Planning and design has always been at the forefront of what we do. 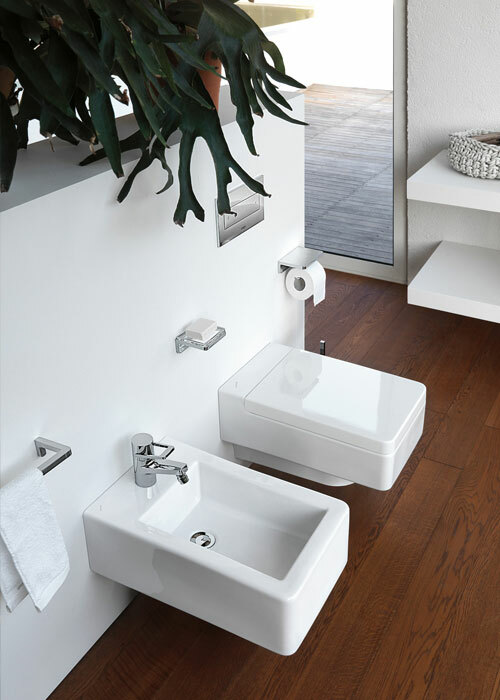 Whether you are looking for a full installation or supply only, one of our highly experienced team will be very happy to design your bathroom using the latest 3D design software. Our aim is to balance form and function to create an environment to suit your exact needs. 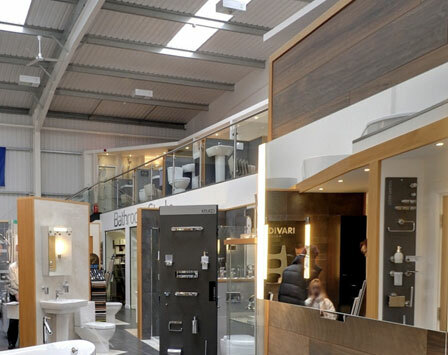 The Bathroom Studio has organically evolved over the last 25 years from it’s humble beginnings as a small bathroom installation company into the premium independent bathroom specialist that it is today. We pride ourselves on still being privately owned and sticking to what we know. 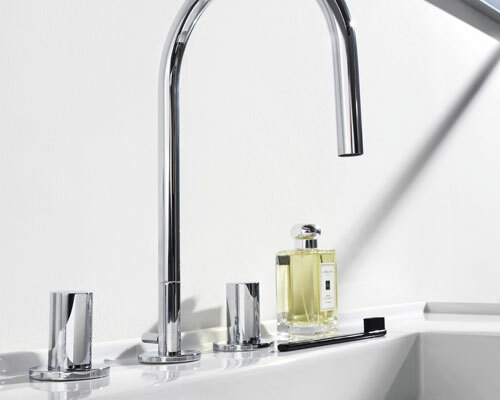 Here at The Bathroom Studio we specialise in suppling bathroom products that are manufactured to the highest standards by long standing European companies. Our relationship is always direct with the manufacturer, giving us full access to their expertise, back up and support. Using our own in house, highly experienced installation teams we can supply you with a new fully fitted bathroom from concept to completion. With over 25 years of experience we create a finished product that is second to none whilst taking full ownership of the project. We also work in partnership with independent bathroom installers. Giving you the opportunity to pay the fitting cost direct to the installer who is normally not registered for VAT.